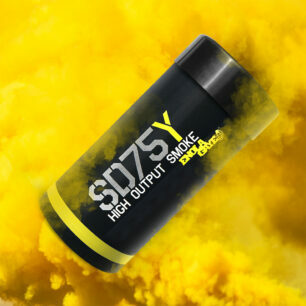 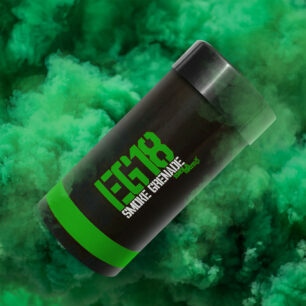 The frontline smoke grenade without having to join the army to get your hands on the real thing. 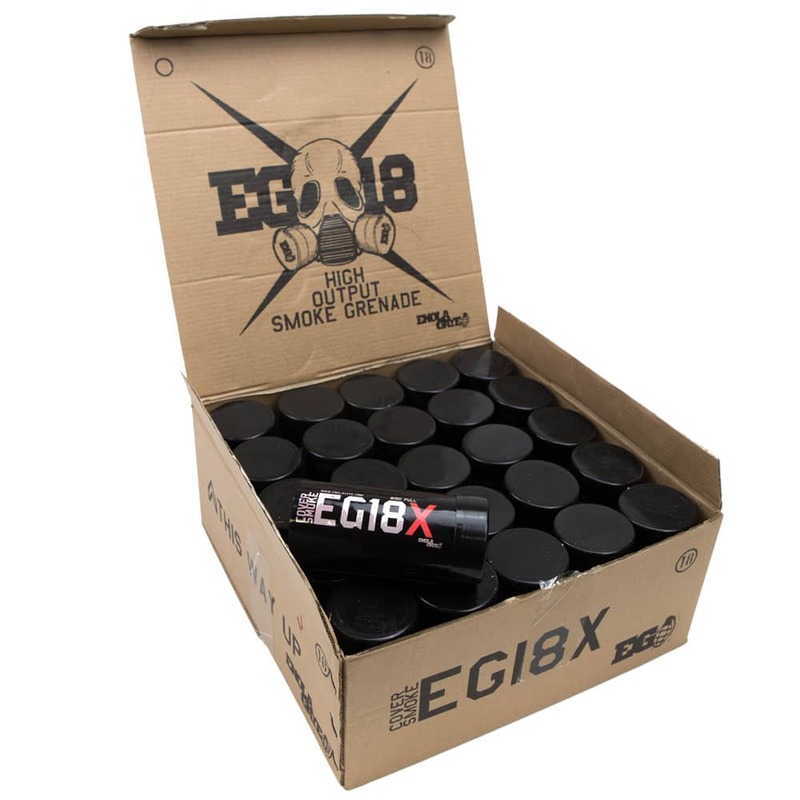 The EG18X Military Smoke Grenade Blue has been designed to put out a massive smoke cloud in the shortest time possible giving the cover when needed most. 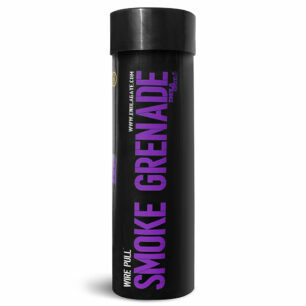 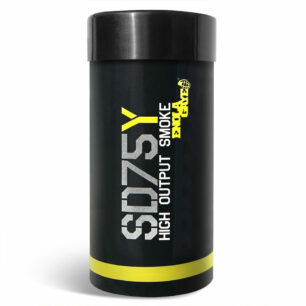 The smoke effect created by our blue smoke is stunning, simply the best blue smoke available. 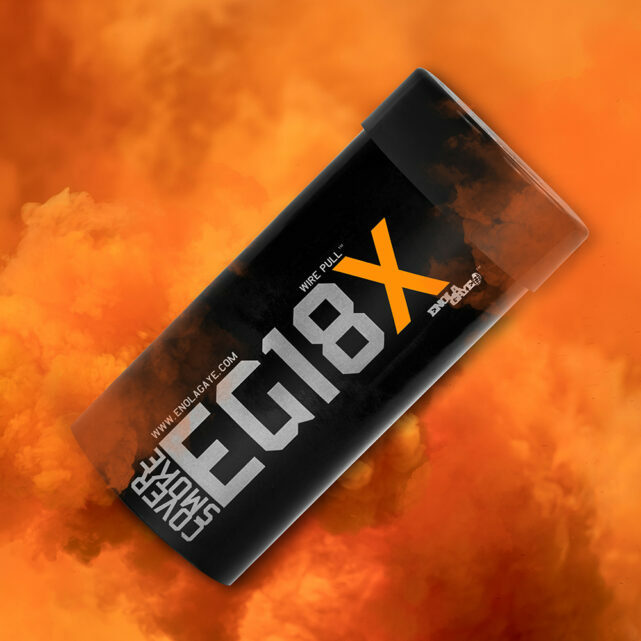 The Enola Gaye Wire Pull™ ignition makes starting the device really simple, just pull the ring to the side and smoke starts to bellow straight away. 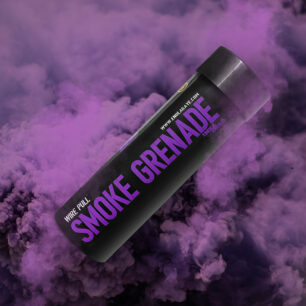 Once started it is not possible to stop the smoke grenade from functioning. 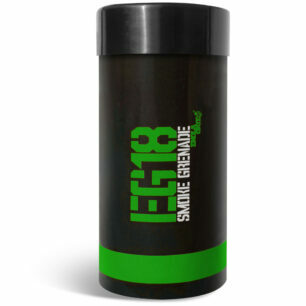 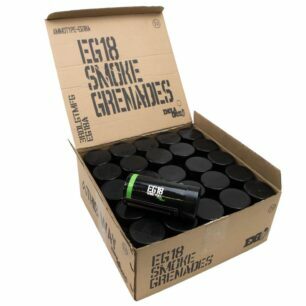 The EG18X is not a toy smoke bomb, it is a frontline professional smoke grenade designed to offer the best smoke cover without having to use a genuine military product.